JLPT N2 Grammar lesson 30. Hi everyone! 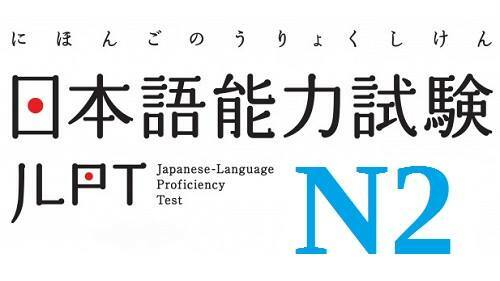 In this article, LearnJapanesedaily will introduce to you the JLPT N2 Grammar. Each lesson will consist of about 5 structures for you to learn step by step and have more time to practise. Used to show a typical attribute. There is something painful having to commute on a crowded (packed) tram everyday. There is something touching in his song. It’s not that having a lot of something is always a good thing. It’s not that having money always equals having happiness. Is there any way to? Lately there has been many unknown e-mails, is there any way to handle it? The digital camera is unusable, is there any way to fix it? This novel is based on a true story. A formal way of speaking. Because this machine is being maintained so it’s temporarily unusable. Because today is holiday, the store is closed. 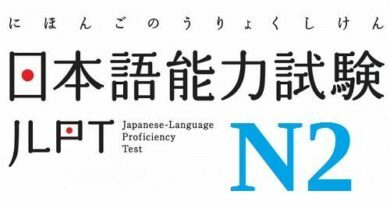 Above are the JLPT N2 Grammar lesson 30. Remember to read carefully and make up your own examples to memorize better. If there is anything that you find it hard to understand, feel free to comment below!